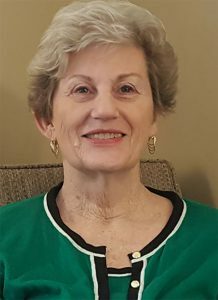 Cornelia has over 35 years post-graduate experience in a variety of settings working with adolescents, adults, and seniors. She has worked for the VA, Army, Navy and a private psychiatric hospital. She has taught college courses in Germany and in the US. Cornelia has been in private practice in Huntsville since 1984. She has specialized training and experience in grief, sexual abuse, victims of traumatic stress, divorce and depression. Cornelia has additional training and interest in the integration of spirituality and counseling.